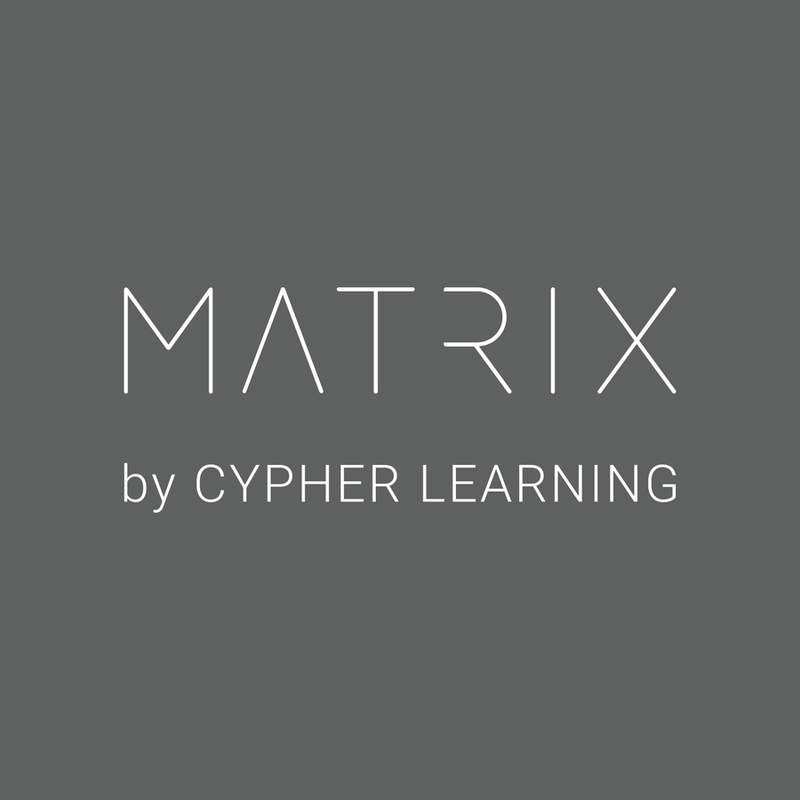 CYPHER LEARNING, the company that specializes in providing learning platforms for organizations around the world, announced the launch of several new features for its products NEO and MATRIX. SAN FRANCISCO, CA, July 26, 2018 /24-7PressRelease/ — CYPHERLEARNING, the company that specializes in providing learning platforms for organizations around the world, announced the launch of several new features for NEO, its learning management system (LMS) for Schools and Universities, and MATRIX, its learning management system (LMS) for Businesses. 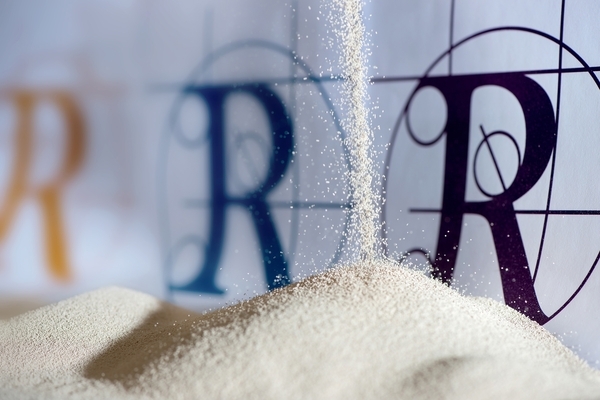 The main feature release was for the already powerful automation functionality in NEO and MATRIX. Automation is an innovative concept that allows users to make learning more personalized and flexible. With automation, you can trigger actions throughout the platforms when certain tasks are performed. For example, at the end of a class, you can trigger an action that awards certificates of completion to students. Gamification is also based on automation and you can define rules for when points and badges should be awarded to students that participate in games. One of the new automation functionalities is the ability to trigger actions when a certain game level is achieved, such as sending a custom message, adding users to a group, and more. Another new functionality for automation is the ability to trigger actions when a class starts and when a class ends. For example, two days before the class starts you can send a reminder. You can also lock the class a few days before the class starts so that students can enroll in the class but not access its content. When the class ends, you can set up a rule to automatically archive the class after a few days. CYPHER LEARNING also updated the design for its rubrics and learning paths features. Rubrics have been upgraded with a new layout, a drag and drop editor, each criteria can now have different points grading scales, and each rubric cell can have a title and description. Learning paths now have a more graphical design, which makes the whole experience of going through the path goals more enjoyable. For more details about CYPHER LEARNING products and the new features, please visit www.cypherlearning.com or contact [email protected].